The Guitar Sanctuary is proud to present the return of Chris Duarte to The Sanctuary Music & Events on Friday December 28th at 8pm (doors open at 7pm) with special guests The Maylee Thomas Band. Downstairs Seats (First Come, First Served) are $20. General Admission Tickets on the Balcony (Standing Room Only) are $10. Chris Duarte was born in San Antonio, Texas, and was first inspired by music at age 8 after seeing Fiddler On The Roof on television. Duarte first began playing on his brother's guitar and then obtained his own electric guitar at the age of 14. In 1979, Duarte moved to Austin, Texas, and purchased a 1963 Fender Stratocaster guitar for $500 and began exploring various genres including the jazz music of John Coltrane and Miles Davis. 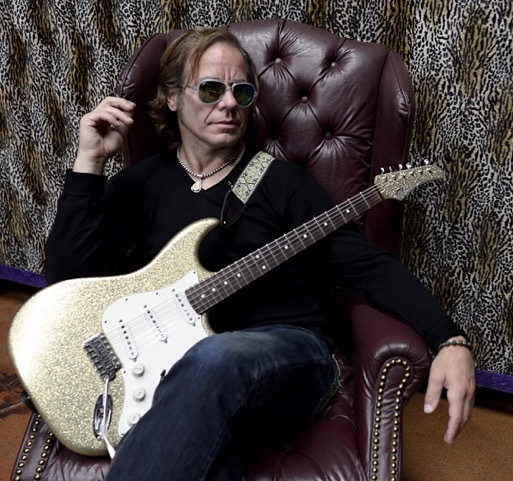 Duarte won a label recording contract with Silvertone Records and released Texas Sugar/Strat Magik in 1994, and was named "Best New Talent" in Guitar Player's 1995 Reader's Poll. He finished fourth in the magazine's "Best Blues Guitarist" category behind Eric Clapton, Buddy Guy and B.B. King. 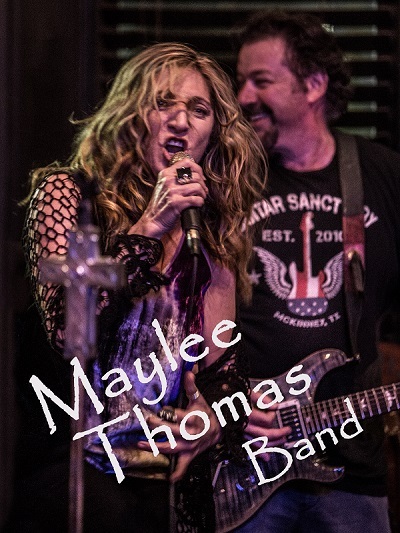 From her early days as a gospel singer, to her legendary status as a Texas diva, Maylee transcends genre, mixing gospel-based blues with a soul driven rock, touches of pop, with the very faintest caresses of country from time to time... and audiences respond. Maylee is the soul of Texas and a must see act.